Right hand side 3 speed shifter for Sturmey Archer or Sram hubs. 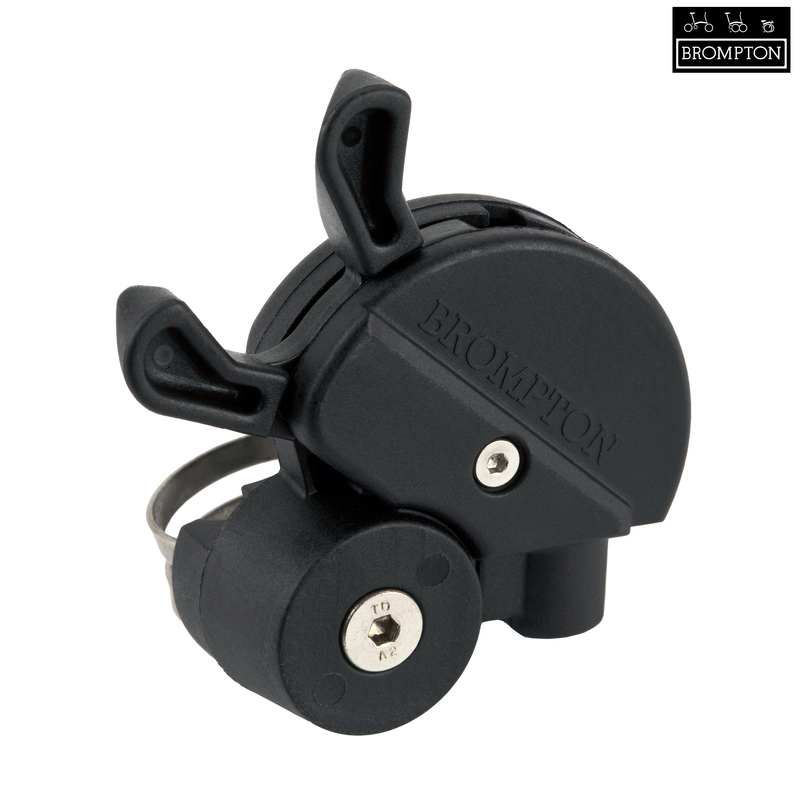 Will fit all Brompton models. Pretty cheap-looking but doesnt weigh much. The lower lever can get in the way of your right thumb, although it does make changing from high to normal gear a bit less of a stretch. Easy cable change. The SRAM Spectro lever makes this look like a toy, as does a 70s Sturmey chromed brass trigger. Too big for fast gear changes, too clunky for a smooth change and bendy because of the cheap plastic. Stick with the original metal stumey shifter if you can still find one. Ths is a waste of money. The correct gear cable to go with this shifter and your M-type handlebars is our part number 31234. It is the one that is on old 6 speed bikes ? Yes this is the old style 3 speed shifter.